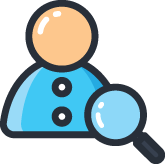 Using the proper Area designation is very important to ensure your listings show up in searches consistently. Refer to these Maps to determine the correct Area number and Map letter for EVERY listing you input. These Maps are also used for our weekly marketing tours. 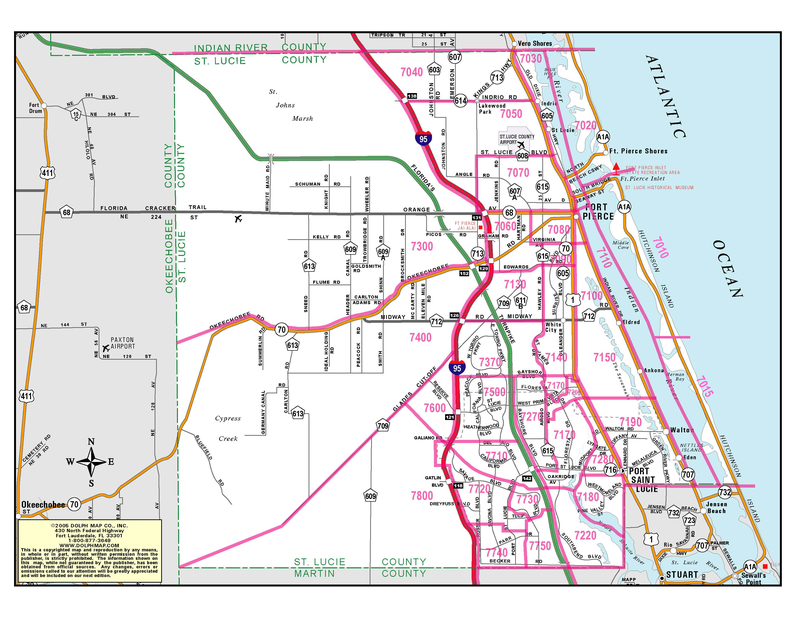 Area 8, Map G – Stuart Proper – South of Roosevelt Bridge to Indian Street *Updated July 2018 to add section of Kanner Hwy North of Indian St. If your listing is in a subdivision, download this handy list of subdivisions and their designated area number and map letter.